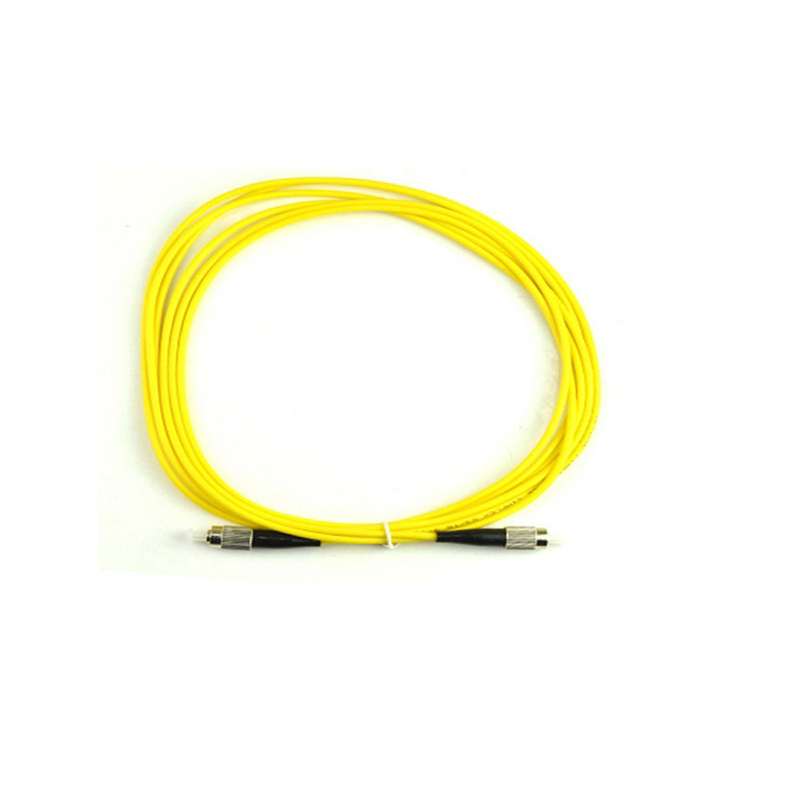 Optic Fiber Patch Cord FC FC Available in Patch Cord MM and SM Patch Cord types. 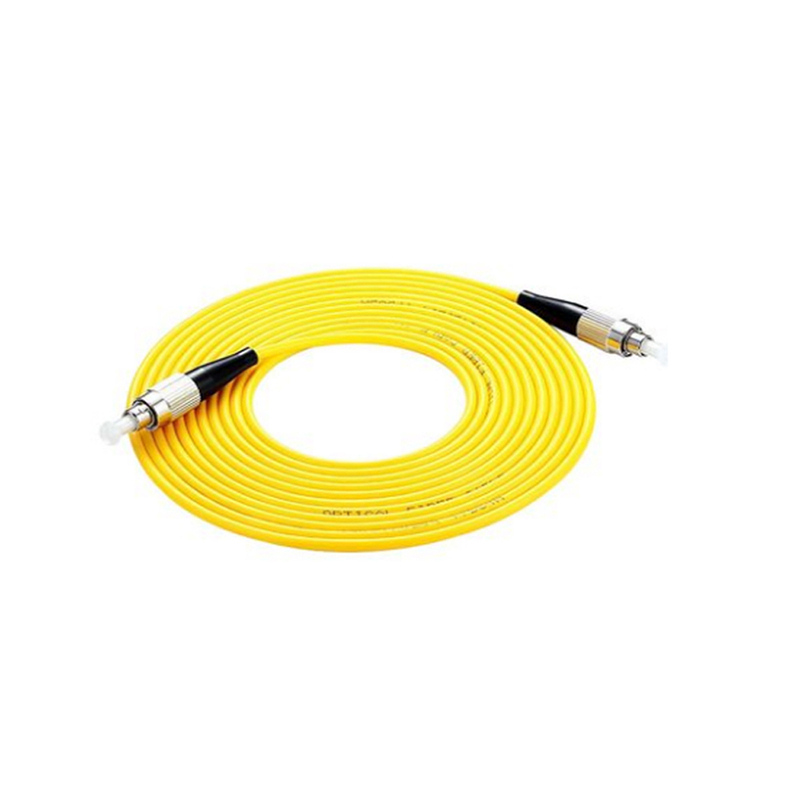 FC Patch Cord meets RoHS compliant, and all Fiber Optic Jumper Cable are 100% optically tested for insertion loss to ensure high quality, is very cost-effective for network cabling.Optic Fiber Patch Cord FC FC is less attenuation when bend or twisted compared with traditional Fibre Patch Cord and this will make the installation and maintenance of the Dual Patch Cable more efficient. 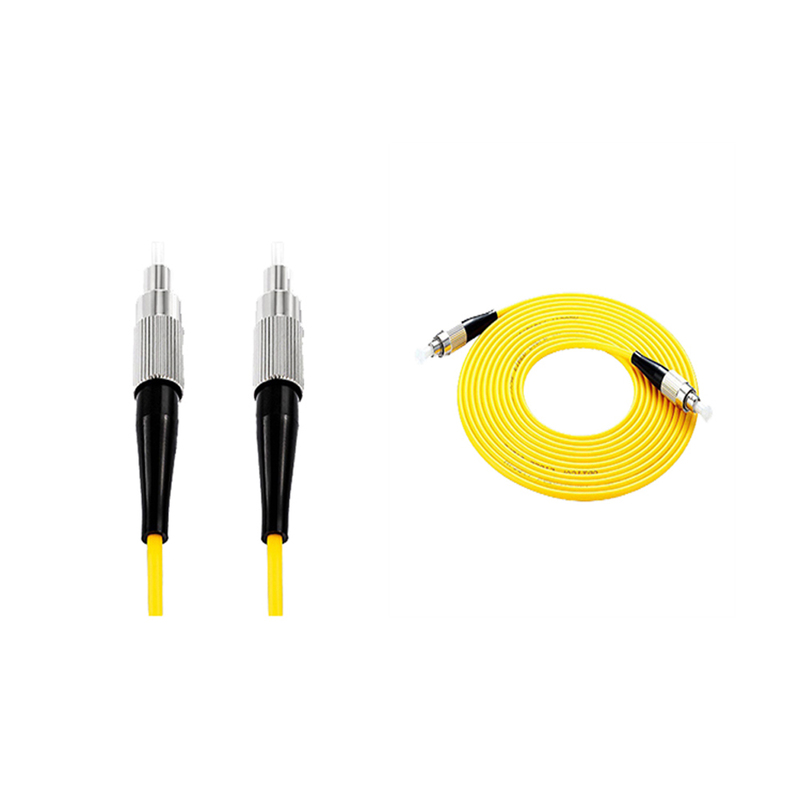 Single Mode Fibre Patch Cord also can save more space for your high density cabling in data centers and other enterprise networks. Foclink Communications Co., Ltd. is a Hi-Tech enterprise having its own brand and specializing in R&D, manufacture and sales of fiber optical communications equipments. 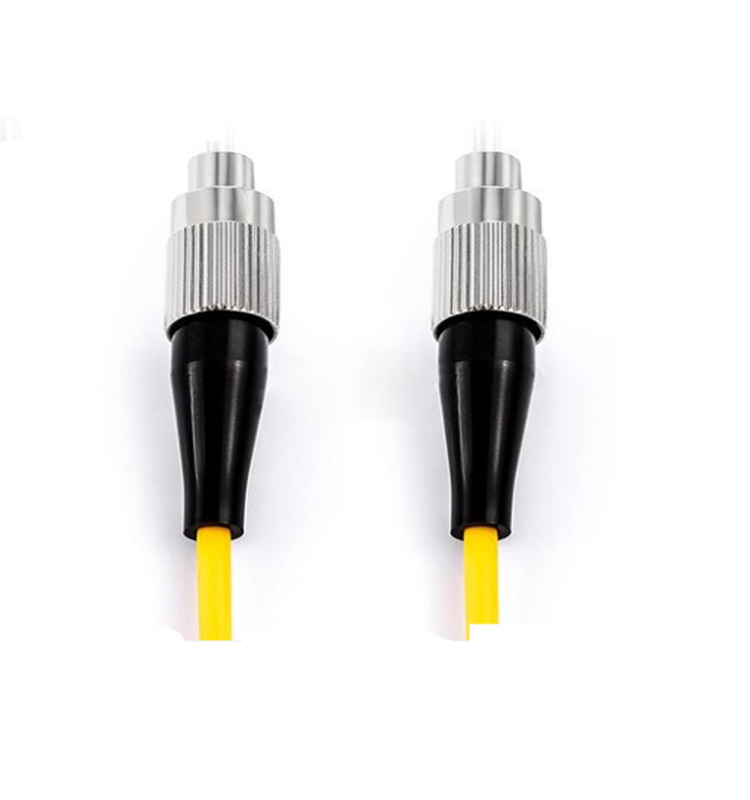 The main products of Foclink include Fiber Patch Cord, Fiber Connector, Fiber Adapter , Fiber Attenuator, Fiber Media Converter, Fiber Enclosure, Fiber Termination box, Optical Distribution Frame etc, which are widely used in telecommunications, broadband, broadcast, CATV and network industry. 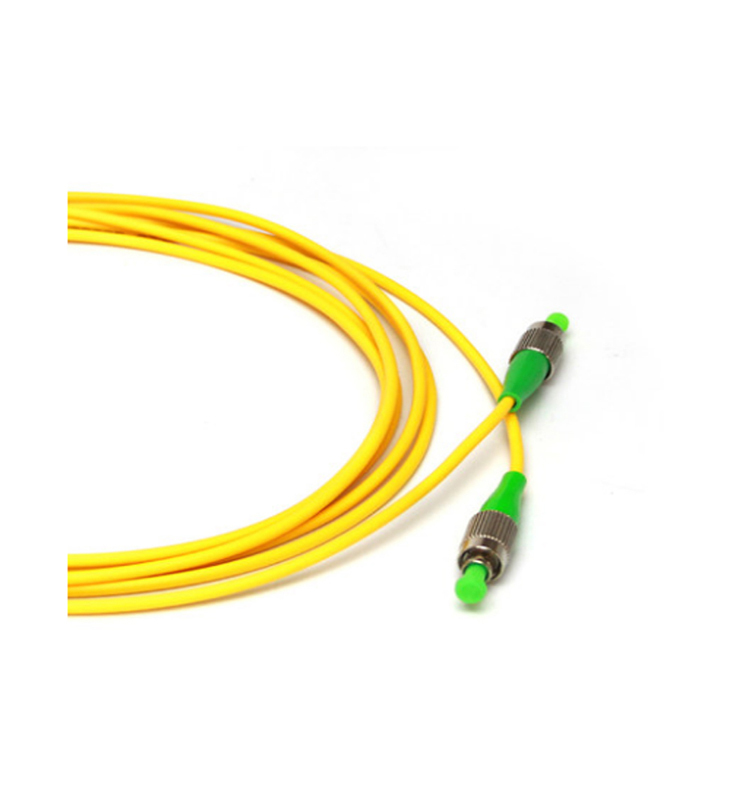 Looking for ideal Optic Fiber Patch Cord FC FC Manufacturer & supplier ? We have a wide selection at great prices to help you get creative. All the SM Patch Cord are quality guaranteed. We are China Origin Factory of Fiber Optic Jumper Cable. If you have any question, please feel free to contact us.